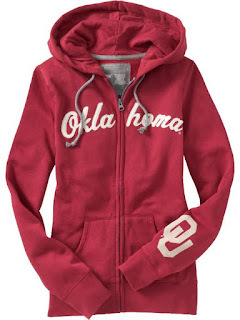 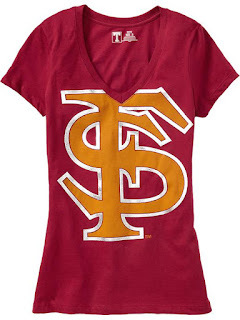 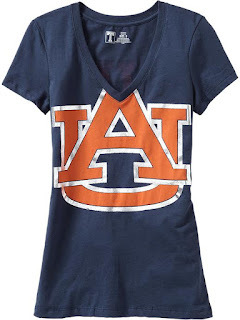 Old Navy has added a section of their website dedicated to Gameday apparel. 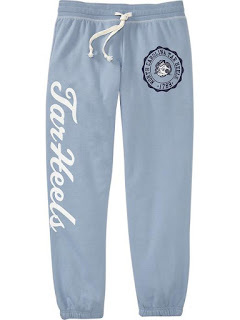 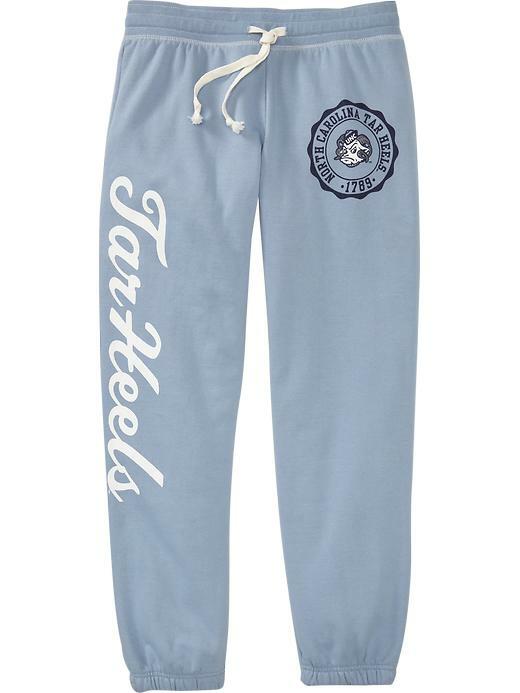 They have NFL and Collegiate tees, sweatshirts, and sweatpants. 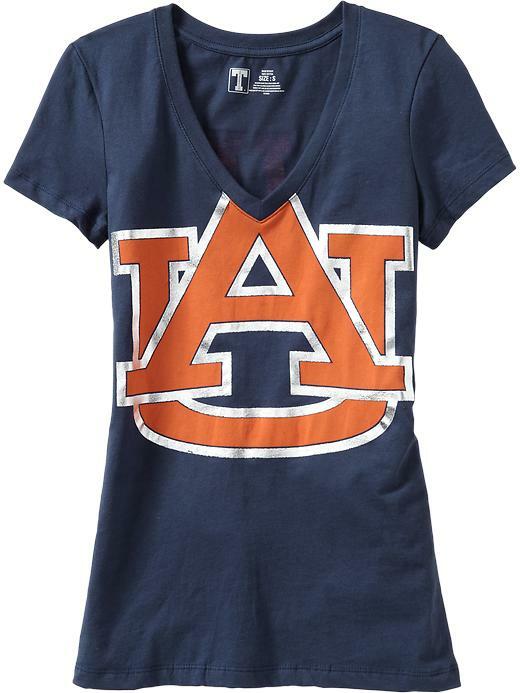 Cute stuff at good prices....great opportunity to stock up for next season!